Please note the value of $x is the indexed value of your vmhba device. In my example the 2 HBA ports are the 4th and 5th overall storage devices. Somewhere since version 5.5.x of the Dell Compellent Storage Center software, 2 VAAI primitives, ‘Zero Block’ and ‘UNMAP’, are supported in ESX(i). In ESXi 5, VAAI will be active out of the box and these 2 primitives will be working without any action needed. 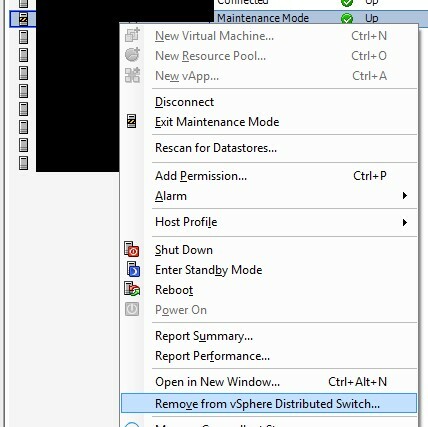 In ESXi 4.1, you’ll have to install a plugin to get the ‘Zero Block’ VAAI primitive working. 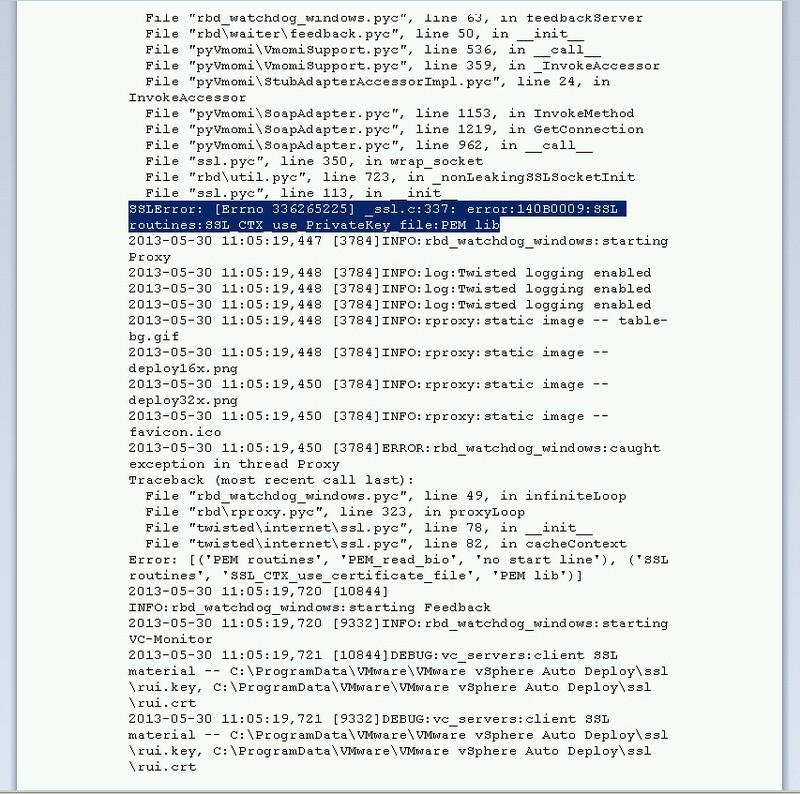 The ‘UNMAP’ primitive will be available in ESXi 5 only. From Storage Center 6, the ‘Full Clone’ and ‘ATS’ primitives will also be supported for both ESXi versions. Because I’m switching from thin provisioned to thick provisioned eager zeroed disks and therefor will be inflating a lot of VMDK’s, the ‘Zero Block’ VAAI primitive will potentially save me alot of waiting time. When creating new VMDKs there will also besignificant time savings. The reason for switching to thick disks is because we have thin provisioning on the Dell Compellent SAN. Using thick disks instead of thin disks will therefor cost no extra space but on the other hand, will improve performance because ESXi will not issue a SCSI lock when the disks has to be increased in size. Datastores can’t be over provisioned anymore, so there is also one less thing to monitor as a sysadmin. Let’s get things going. First download the VAAI plugin from the Dell Compellent site (you’ll have to have an account). I recommend you read the included PDF file. This includes usefull install information. Now log into the vMA. ‘Unknown’ means ‘VAAI is supported on your storage array but not enabled in ESXi’. on thevMA to show all VAAI plugins. 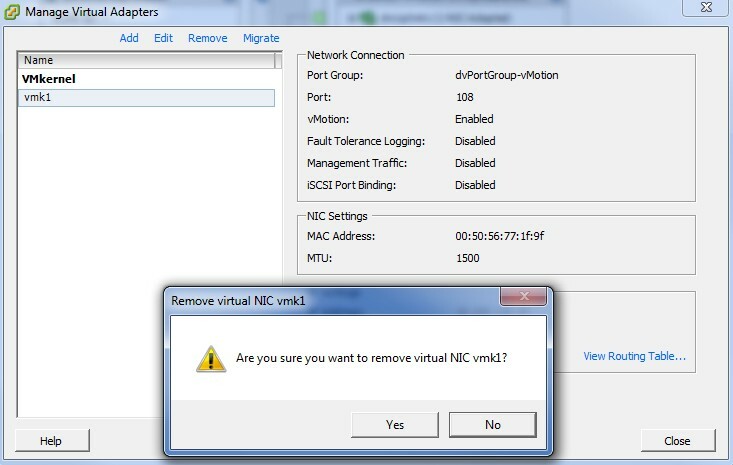 DELL_VAAIP_COMPELLENT should not be present. If it is, first uninstall it! See the PDF for instructions. to show all VAAI plugins. DELL_VAAIP_COMPELLENT should now be present. 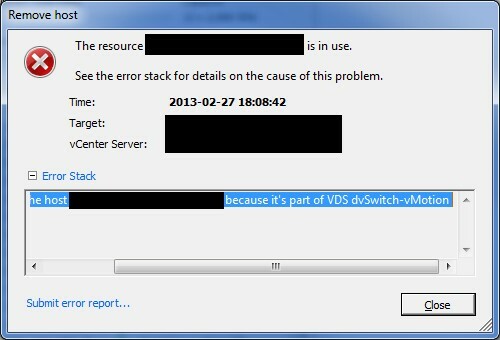 To be sure, reboot your ESXi server and check again. The plugin should still be in use.